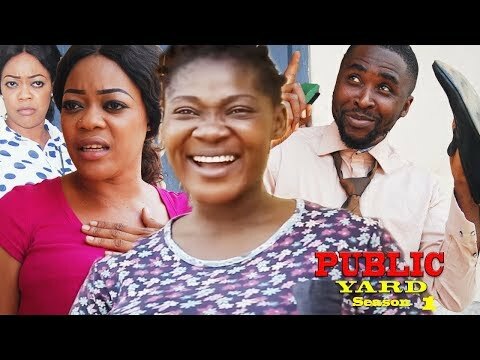 Download Agidi Okan Latest Yoruba Movie 2019 Drama Starring Ronke Odusanya | Nkechi Blessing | Yinka Salau. Two wrongs don't make a right. Will a young couple have a happy ending in their marriage when they allow their home to be divided due to their pride and unapologetic behaviour. Find out more.